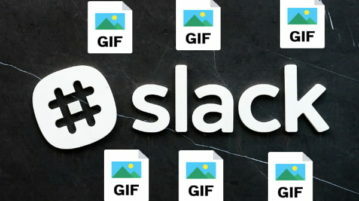 Learn how to search and send GIFs in Slack. Use it to search GIFs via keyword and then simply send them in a channel.Send YouTube videos as well. 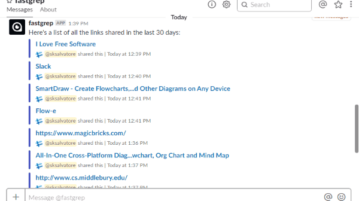 Here you will learn about how to find links and files shared by any user on a Slack channel. 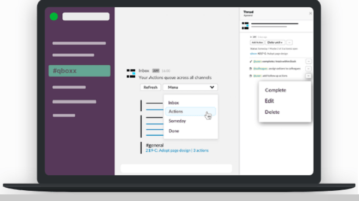 This can be done by integrating a simple and free Slack app. 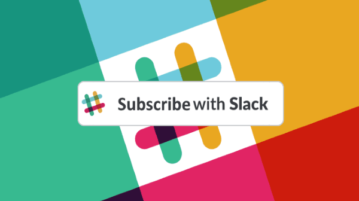 This tutorial will explain how to let visitors follow your blog with “Subscribe with Slack” button for website with the help of a free service. 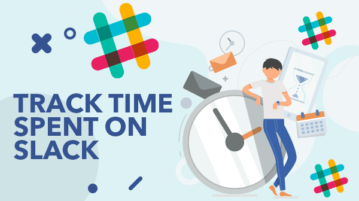 In this post, you will learn about how to find time spent on Slack. 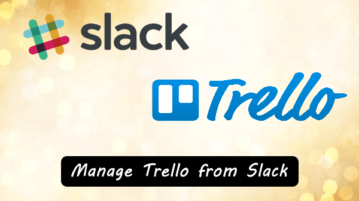 There are services which can automatically do that for different Slack clients. 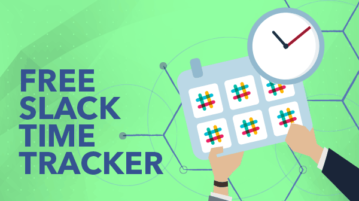 In this post, you will learn about 4 free Slack time tracker to track time spent on tasks. You can use these Slack time tracker on your PC for free. 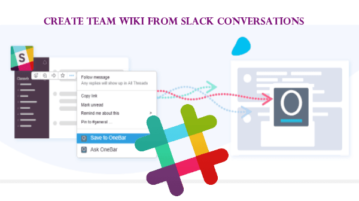 In this post, you will learn about a free Slack bot to create and manage unlimited events with your team. you can easily create events and receive RSVPs. 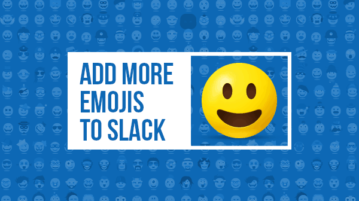 In this post, you will learn about how to add more emojis to Slack. There are different methods using which you can add custom emojis to Slack. 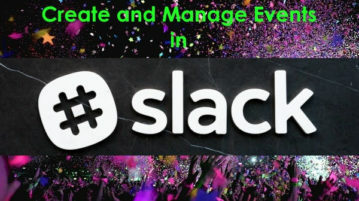 This tutorial is all about how to create events and sell tickets in Slack. 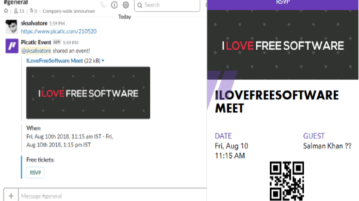 there is a free Slack app which can help you easily create events and share with your team members, channels, etc. You can also add and sell tickets directly. 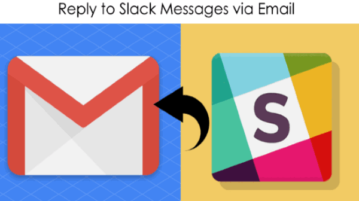 This tutorial will explain how to reply to slack messages via email. 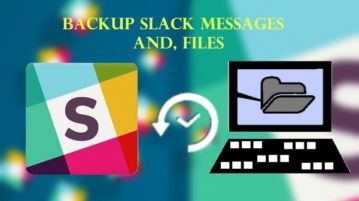 There is a free service which can help reply to slack messages, in which you are mentioned or direct messages, directly by sending an email. This tutorial is all about how to stop incoming messages and notifications in Slack for a specific time interval. 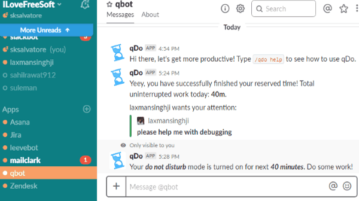 There is a free Slack app which can help you easily enable the do not disturb mode in Slack.